Intelligent Prison Jamming system provides the prison authorities with complete control over jamming of GSM signals within the prison premises. The system permits the official GSM phones to be operational (White List) whereas all unauthorized phones will be automatically jammed (Black List). 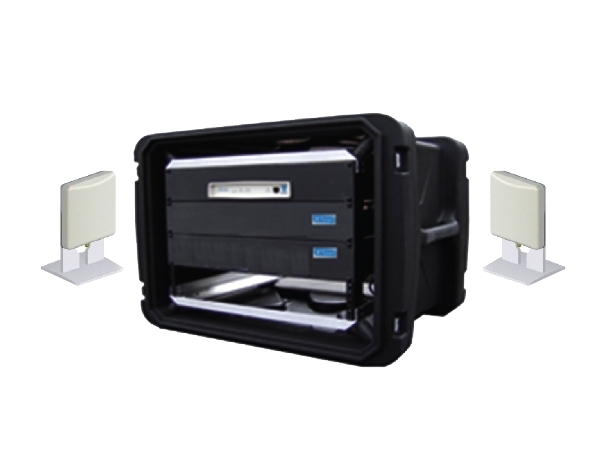 SCL-IPJS is capable of automatically scanning and detecting active 2G, 3G & 4G enable mobile phones and collects the handsets identities (IMSI, IMEI and TMSI) which can be used treating the white list and black list. During scanning SCL-IPJS provides the mobile phone model number and country of origin of the mobile in addition to other parameter. The system is highly advanced and provides the operator with all GSM phones identities found during scanning. Using an Interactive GUI , the user can black list any mobile device. The mobile device can be of visitors or of the people in the area and depending upon the black/white list it will jam the phones. SCL-IPJS has an operational range of upto 300 meters and multiple systems can be connected to cover large area depending upon the requirement. 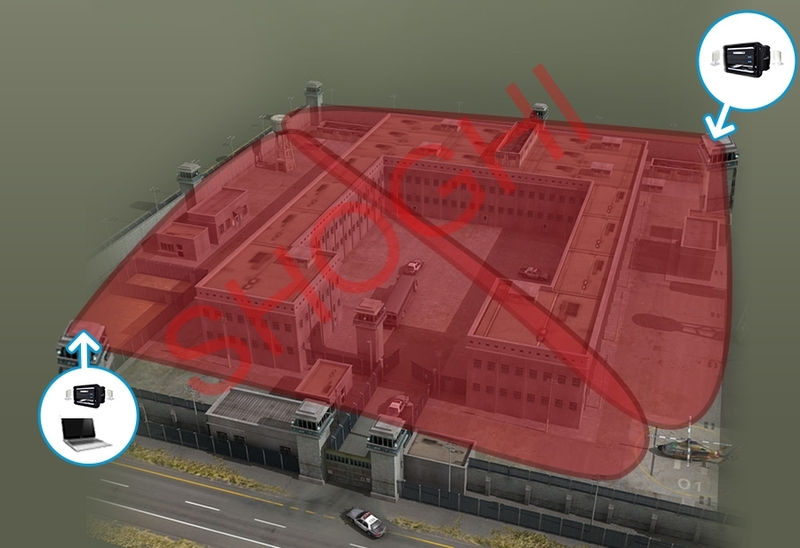 Using an optional GSM direction finder , the operators can locate Mobile phones inside the prison. System automatically detects the mobile model and country of origin of the mobile in addition to other parameter. System can intercept up to 3 frequency bands used by UMTS according to the specific region.